Motivated Sellers!! 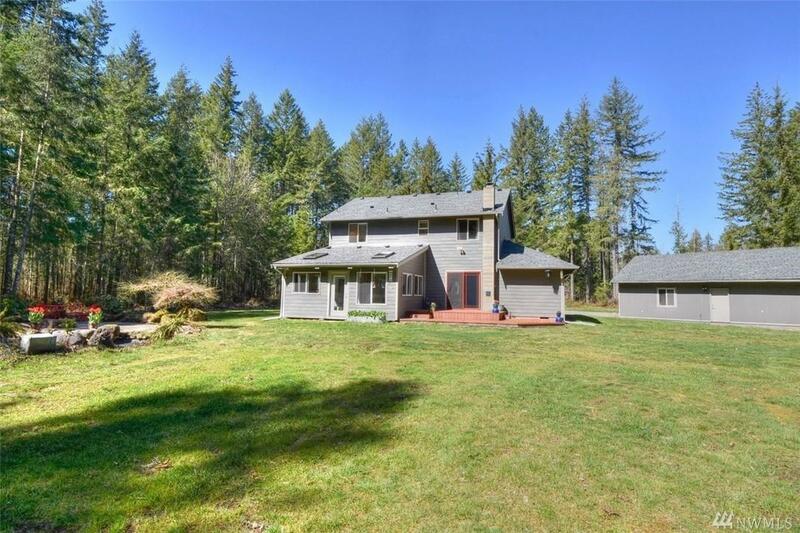 Gorgeous home w/shop on 5 private acres offering updates throughout. Remodeled kitchen & bathrooms, new paint inside & out, Soapstone wood stove & two new roofs. 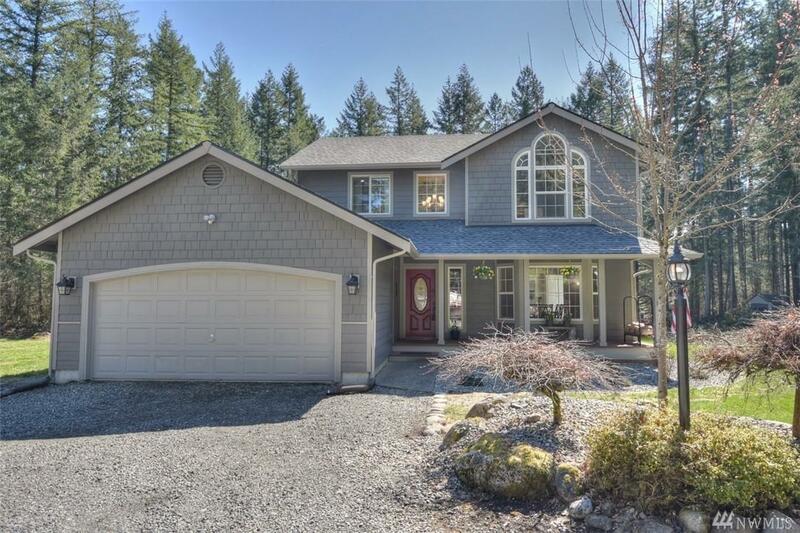 Master bedroom w/vaulted ceilings, hardwood floors, bonus room w/skylights plus an office & 3/4 bath on main floor. 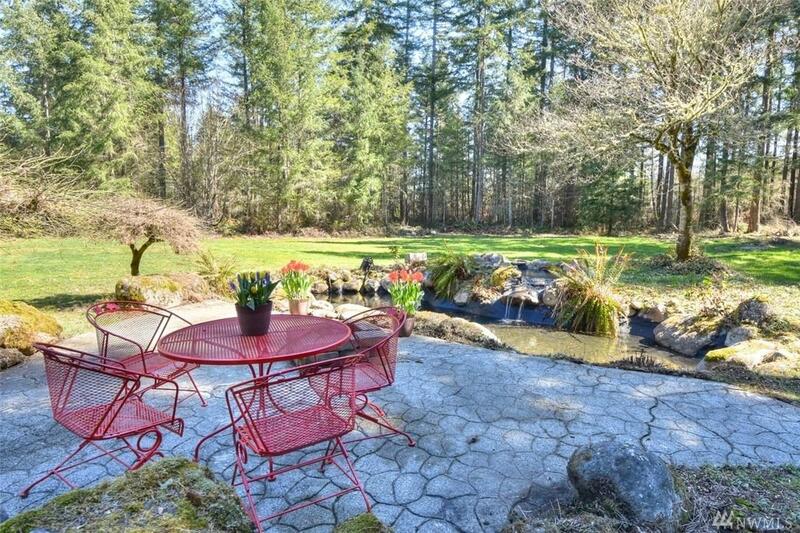 Pond, fruit trees, 24x34 heated shop w/office & RV port. Access the Yelm-Tenino trail from the backyard. All this in a gated community w/private McIntosh Lake access. 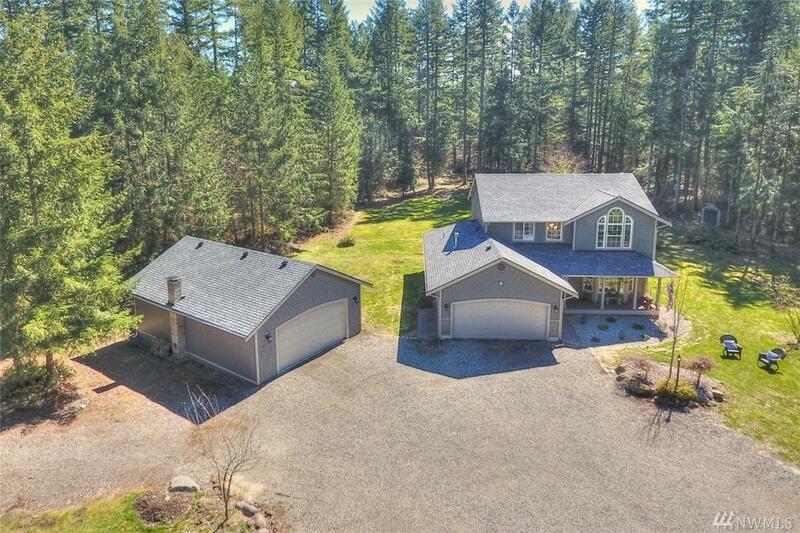 Come make this home your homestead.